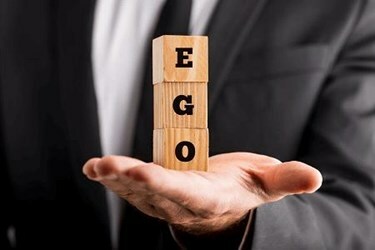 The Solution: “There are three steps to overcoming this ego threat,” says Shayne Hughes, co-author. “Start by sharing with the other person the discomfort you feel at bringing up the issue. Then let them know what your intention is for the conversation,” says Hughes. “Finally, state your observations about their behavior, not your conclusions.” One leader’s vulnerability can lead the way for someone else to face their fear of conflict, and encourage them to be more open to feedback — see point 1.